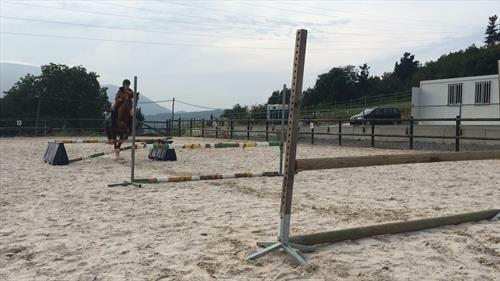 Qualified Instructor, usual stable work, taking tourists on hacks, teaching, schooling, assisting children on school visits/summer camps/one horse is also ocassionally used with the cart to take tourists, a little experience in driving would also be useful. Food and board provided . Good wage 350€/week. Very near the local village. You can walk/cycle easily, there´s excellent public transport routes to local cities e.g. Bilbao, San Sebastian. Less than 10km from the coast, in a valley. Versatility and a hands on nature. Must enjoy working with children. 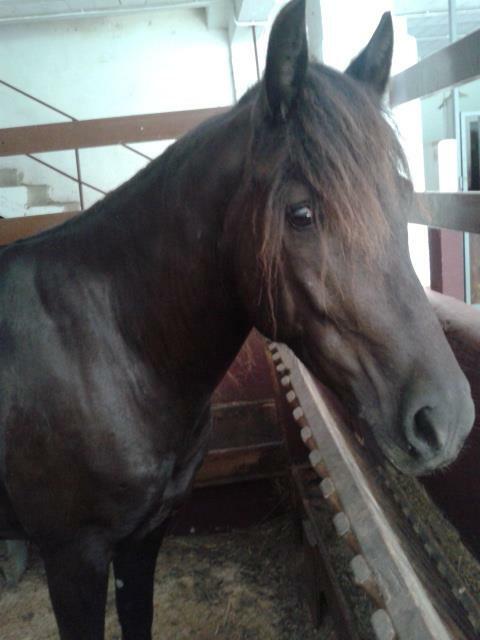 In Sastarrain we work with our native Basque pony, the Pottoka which is a protected breed, which we train for sport specific use and promote horse riding in the area. They are a beautiful, intelligent breed. Ideal beginner ponies. 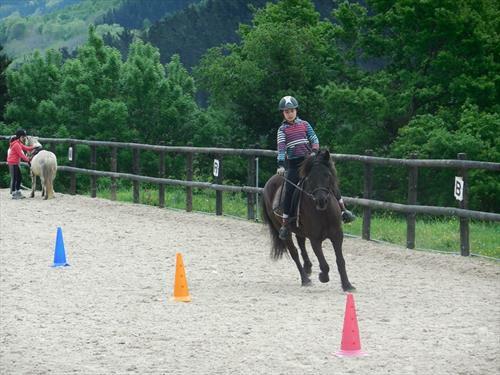 This is a very nice job for somebody with the right attitude, love for horses and pride in how they work. We prefer to have a native English speaker but will certainly consider people with fluency in English. Having a little Spanish helps but is not essential. Own room 3 meals a day. Shared toilet and shower. Wifi. 15 mins walk from local village. 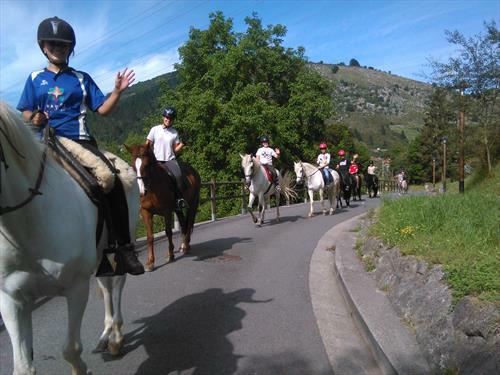 Experience a new culture, learn a new language, meals and accommodation, contract, wage You will partake in a unique project that is the recuperation of the Basque pony. Farm school and hostel looking for a strong, versatile individual to help with the runnings of the facility including teaching, hacking, farm work and working with school groups. 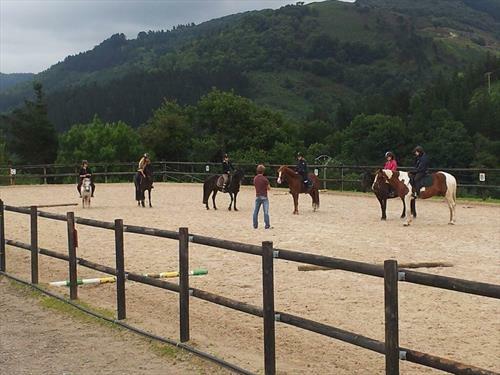 We are situated in the Mountains of the Basque Country in a quite village and we accommodate many children all year round. 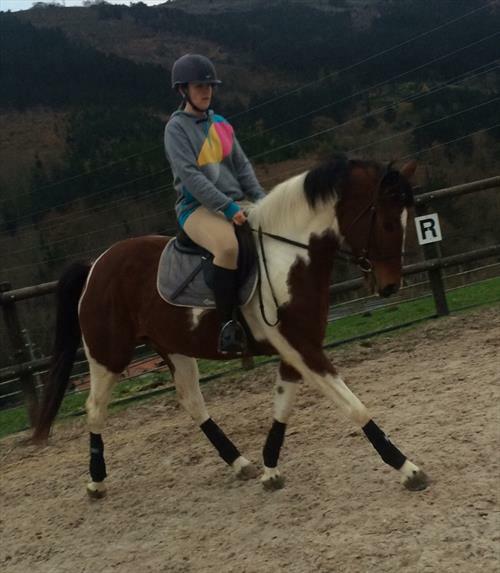 We require a native English to help with the riding project in teaching and working with children who wish to do activities in English. 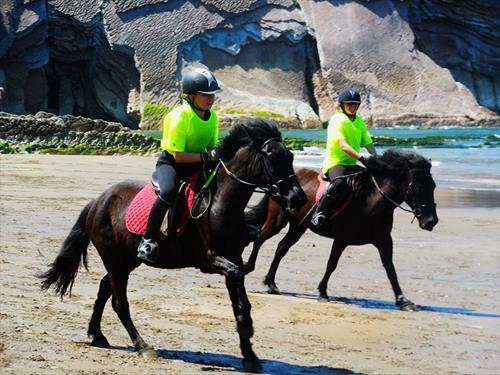 The job may require you to assist in other activities that we offer, however your main task will be normal stable duties and combine this with the children, taking groups on hacks around the village and teaching classes. 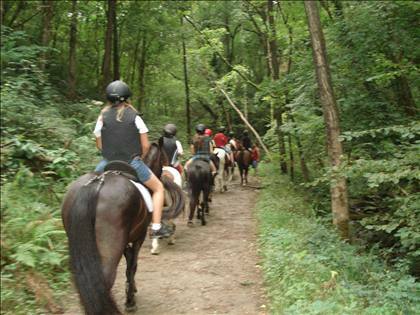 We hold 20+ horses and ponies with outdoor arenas and stabling. This job would suit a person who does not mind living alone, can appreciate another culture and enjoys languages.